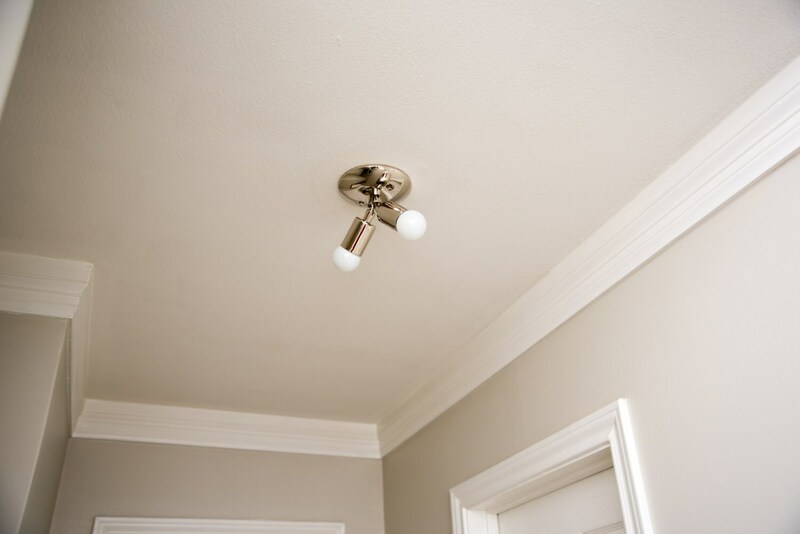 This 2 bulb semi-flush fixture is just the right size! Can also be used as a wall sconce. Features a swivel on each socket allowing for some adjustment. 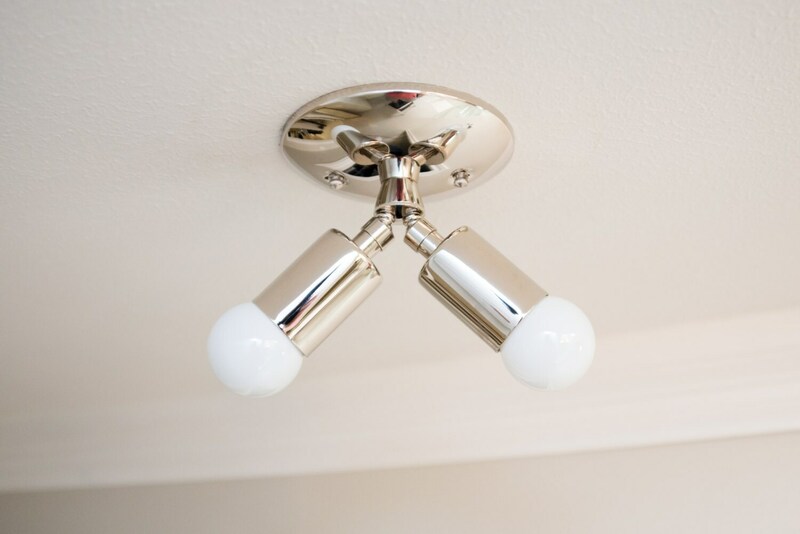 Ordered a few of these in matte black with bulbs shown for closet areas in our new house. The fixture and lighting is exactly what I was looking for (bulbs + swivel movement also help). Great quality, price, shipping and packaging were also A+. Would definitely re-order from this shop. Thank you! Great lighting fixture. I put this in the corner of my entry where we have hooks and it gives off a decent amount of light for just 2 bulbs. I did purchase the bulbs shown and I'm glad I did.